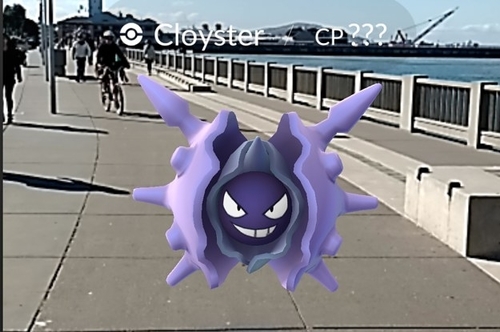 Pokemon Go may be emblematic of new risks and hazards to consumers in the digital age. In addition to your location data, Pokemon Go collects your email address, IP address, the web page you were using before logging into Pokémon Go, your username, and your location. And if you use your Google account for sign-in, Niantic may have access to your entire Google account, including read/write access to your email and Google docs.